This is pretty much completely wrong. The production code, instituted in the thirties, was put in place to stave off government interference in Hollywood. But by the 60s films made outside of the Hollywood system, and outside the constraints of the production code, were finding favor with American audiences. 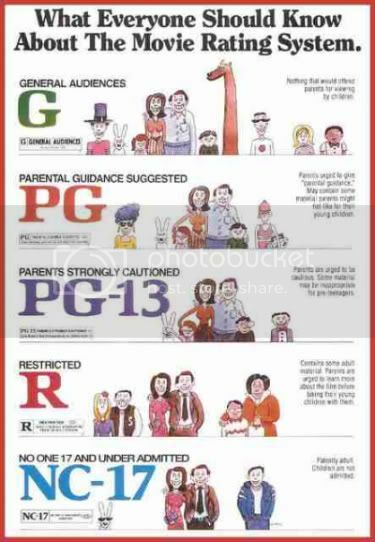 Under pressure from these financially successful, independent and unrated films, the MPAA revised it’s rating system to the familiar G, PG, R, X system, with X being a self-applied replacement for the previious rating of AO (adults only). X was later replaced with a trademarked NC-17 rating. In other words, people made money making movies outside of the MPAA system and that, not the threat government interference of censorship, led to the system that has now been in place for 40 years.